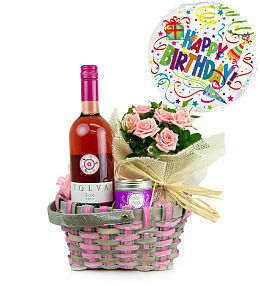 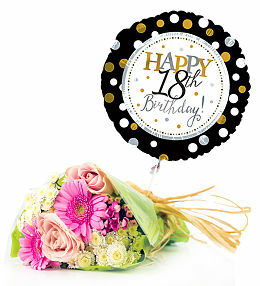 Whether your grandmother just turned the big 80 or your parents are celebrating their Golden anniversary, we want to help you say Happy Birthday! 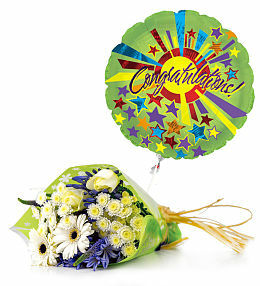 and Congratulations! 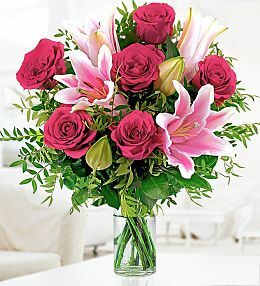 with perfect timing. 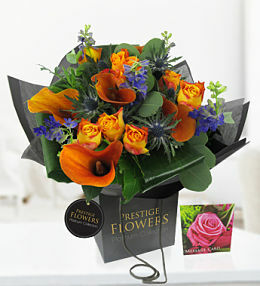 We pride ourselves in making every effort to deliver your flowers anywhere in the UK. 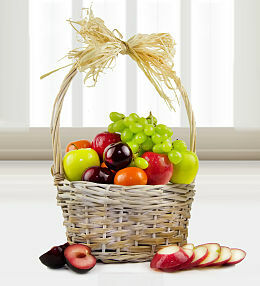 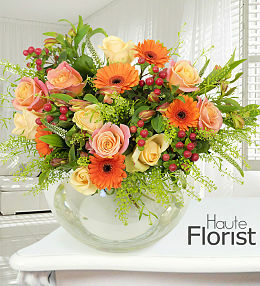 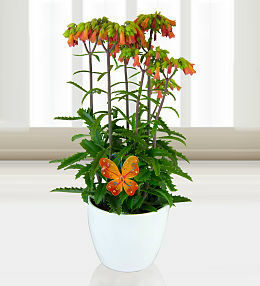 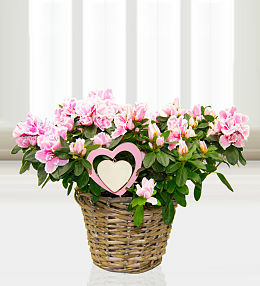 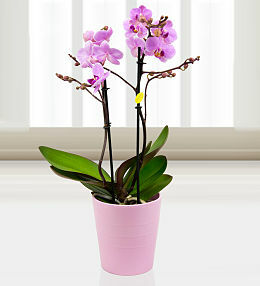 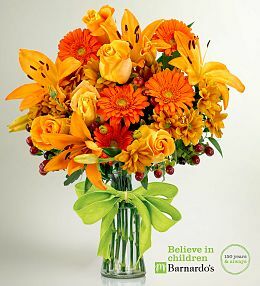 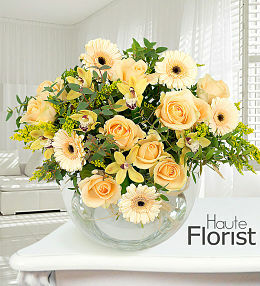 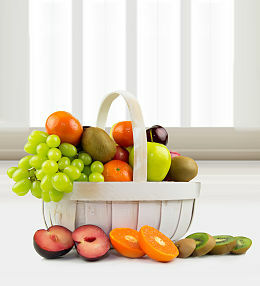 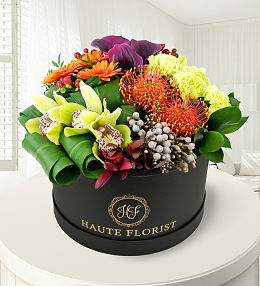 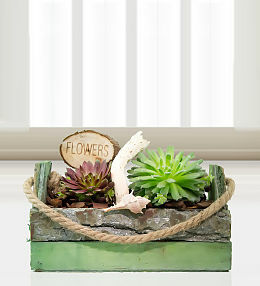 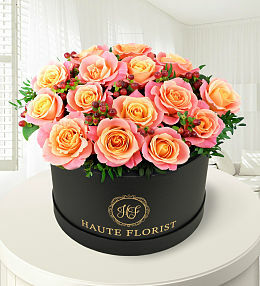 Flower delivery you can trust and rely on. 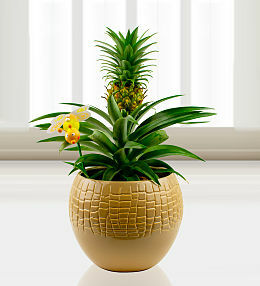 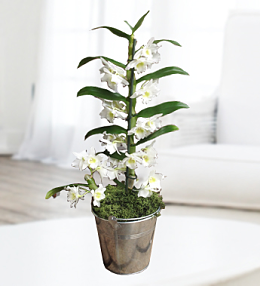 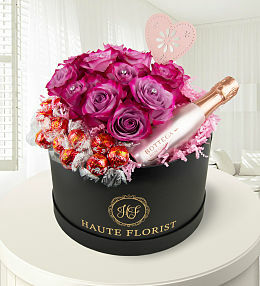 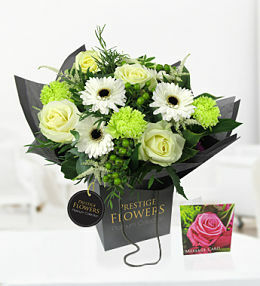 All our flower bouquets at Prestige Flowers are carefully handpicked and assembled by our local florists. 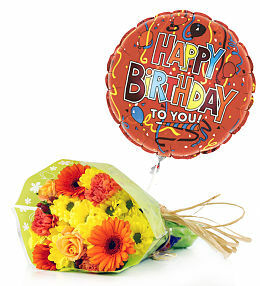 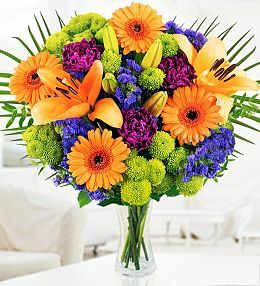 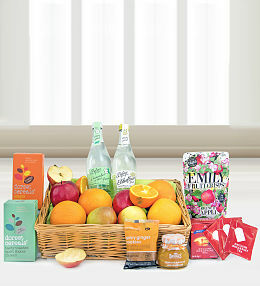 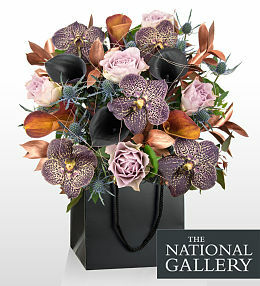 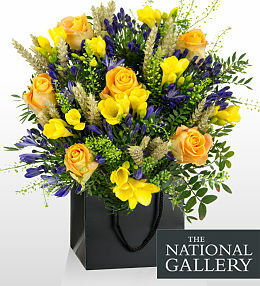 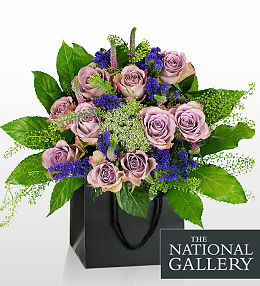 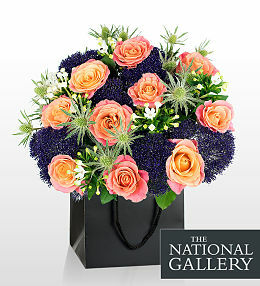 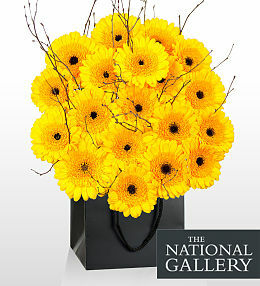 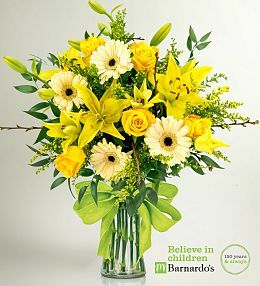 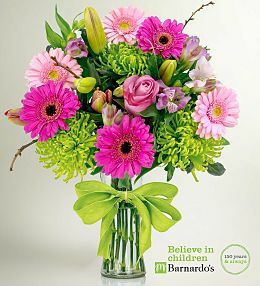 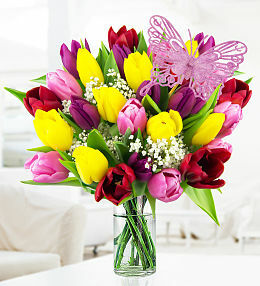 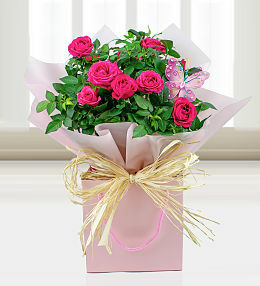 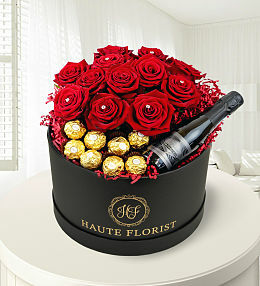 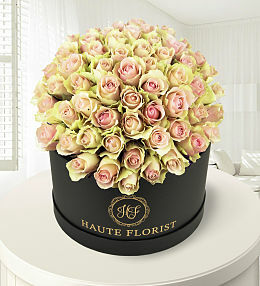 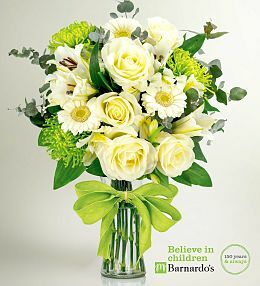 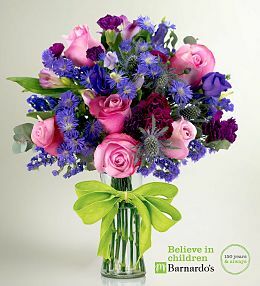 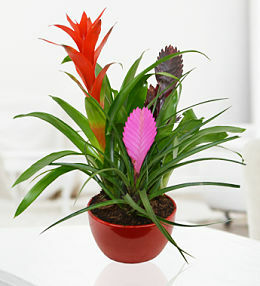 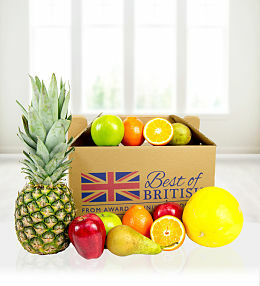 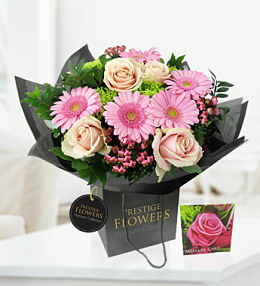 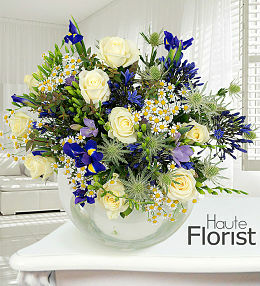 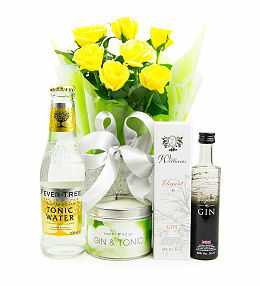 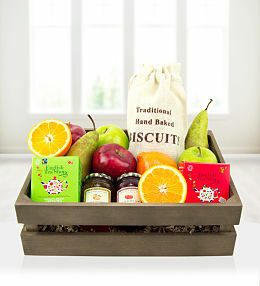 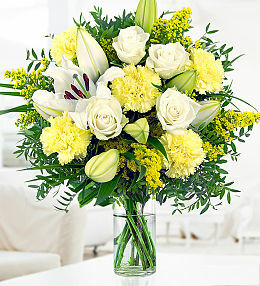 With the same care we also ensure that our flowers are delivered on time anywhere in the UK. 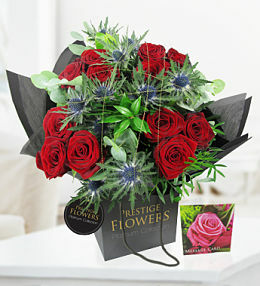 Never again miss important dates and days like Mother&apos;s Day or Valentine&apos;s Day and have us send you gentle reminders so your beautiful flowers are delivered anywhere in the UK without delay. 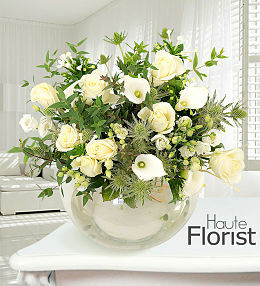 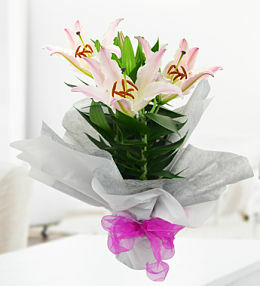 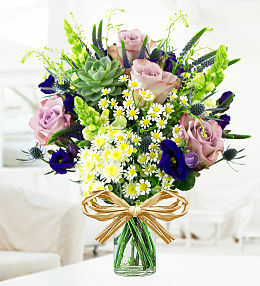 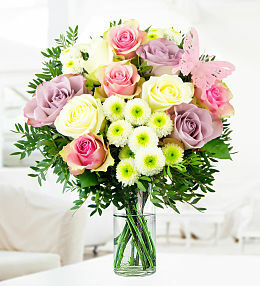 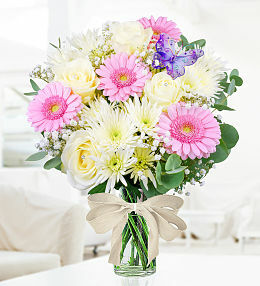 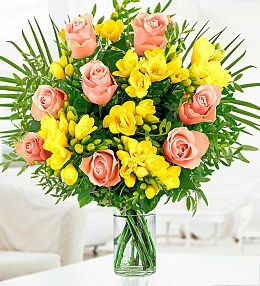 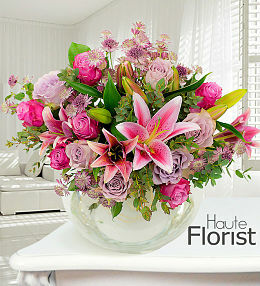 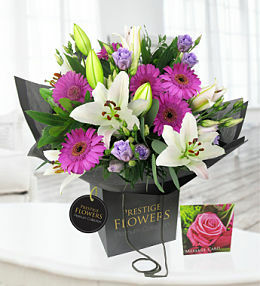 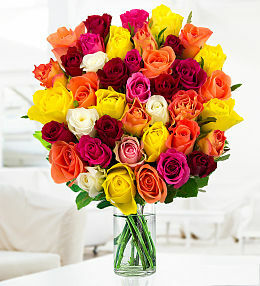 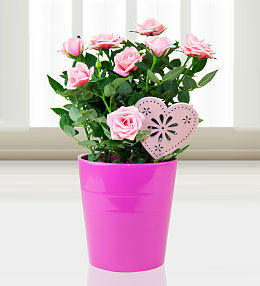 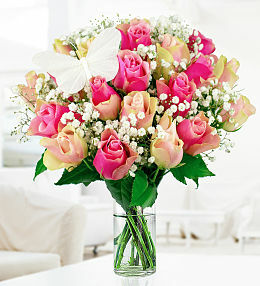 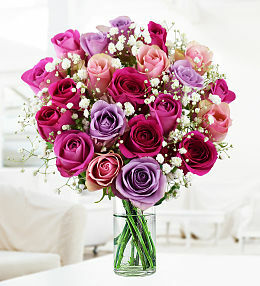 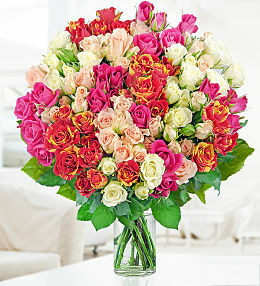 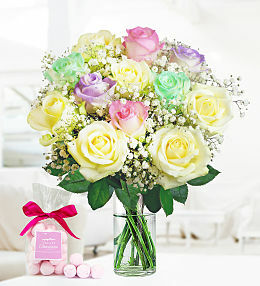 Our Rose & Lily bouquet will brighten any room. 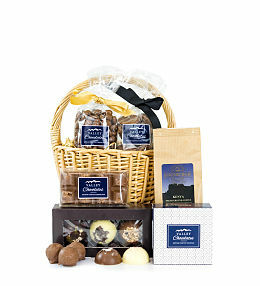 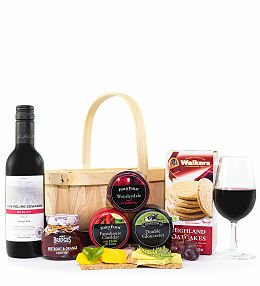 Complimented with a free chocolates, it&apos;s perfect for any occasion.